Bespoke web applications, database driven sites, content management systems and simpler websites. 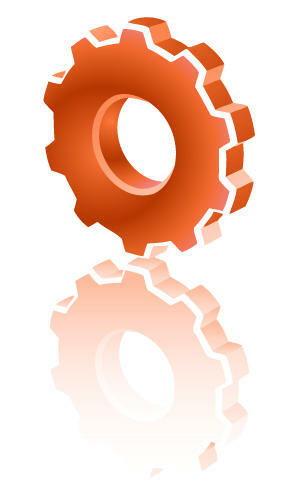 Workflow optimization - Integrate your website and other software systems, and streamline the way you work. Integration with third-party systems such as PayPal, social networking, Google maps, etc. Get the most out of your existing systems - Sometimes a few small changes can make a big difference. Research and evaluation - I have a broad knowledge of platforms and technology options, and can help you choose the best way forward. Hosting and management - Do you need to improve performance or resiliance? Of course, many projects are difficult to pigeon-hole, so don't worry if yours doesn't match any of these. I am very experienced at starting from a vague idea and turning it into a top quality product.